Marko has international management experience. He has worked as an executive and a team leader in starting up new initiatives and reorganizing existing businesses. He has advised and coached leaders in strategic management, performance management and business processes. As a keynote speaker, Marko has addressed the audiences on managerial issues in a number of conferences; presented at National TV as well as at different public events. As a facilitator he has handled hundreds of large conferences and small company strategy discussions. 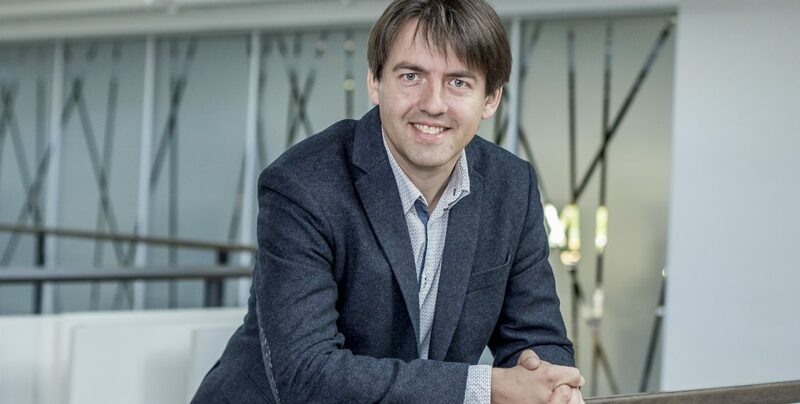 As an entrepreneur he invented, managed and hosted 32 series of weekly TV show “Management Brains” (“JuhtimisAju“) on solving managerial case studies. Produced for Estonian TV between in 2008 and 2009 with viewer penetration of 45-50% of the time slot. As a manager of the Phare CFC Unit in Estonia (1997-2001) handling more than 47 mEUR annual budget – the opinion of European Court of Auditors announced Estonian unit the most efficiently operating respective unit in Europe in March 1999. As an executive he carried out restructuring of a loss-making IT company Andmevara with 85 employees (2001-02). As a team leader he handled difficult project turnaround situations in Croatia (2004-05) and in Kosovo (2011-12). In latter case he was the 4th consecutive leader of the team and ensured smooth finalization of the project that was seriously behind schedule. Founder of SeriousPlayPro.com (2009), global community of LEGO SERIOUS PLAYTM Certified Facilitators, trained at LEGO about the use of LEGO bricks in individual identity creation, corporate strategy development, complex problem solving and uniform team building. As a strategy consultant he lead a team of experts supporting the Croatian Government in compilation their EU integration assistance strategy later officially adopted by the Government.